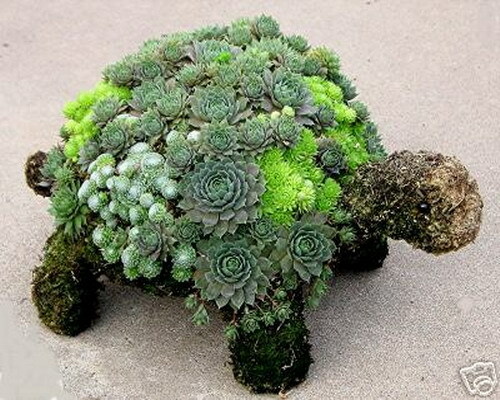 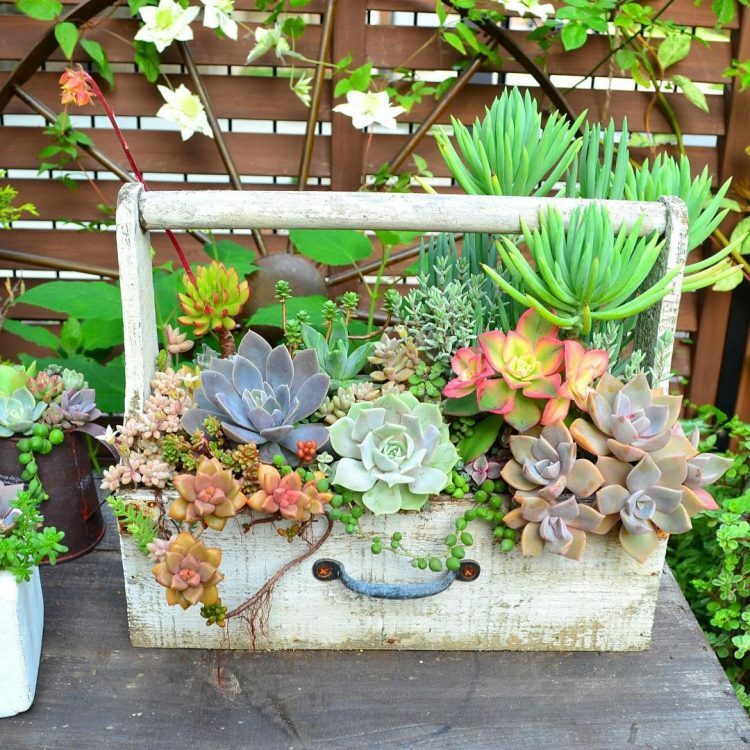 We all know how easy it’s to maintain life in succulents. 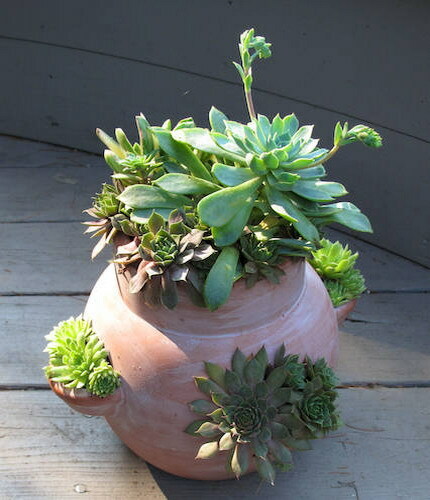 They have an unique ability to store water so you don’t need to water them very often. 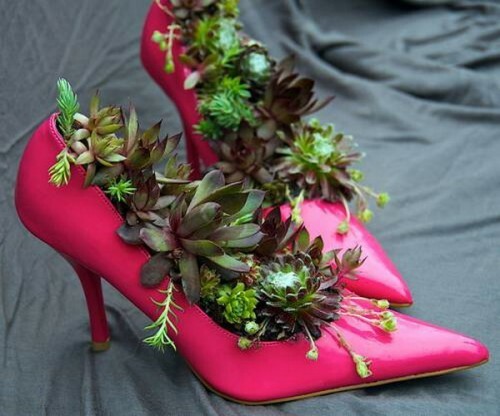 That makes them perfect for growing indoors. 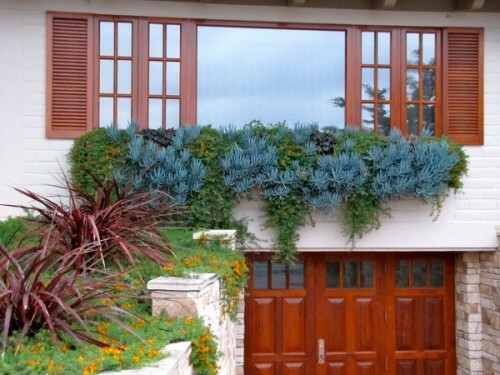 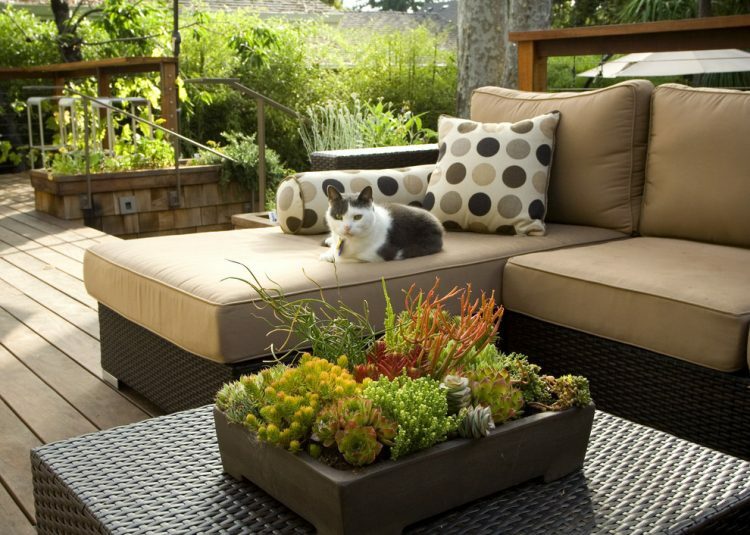 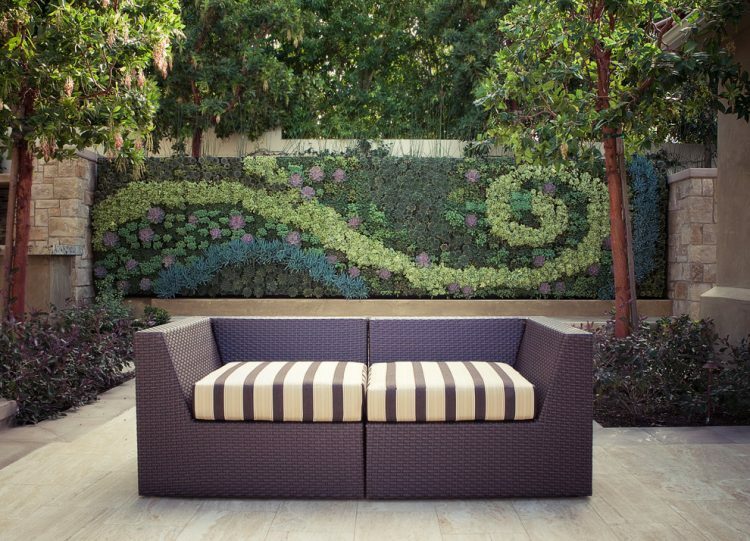 For an outdoor garden, you need to live in a warm climate. 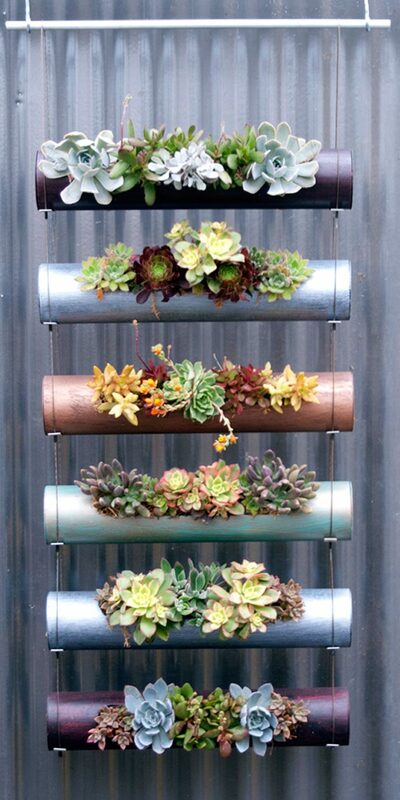 It doesn’t really matter if there is low rainfall in your location or not. 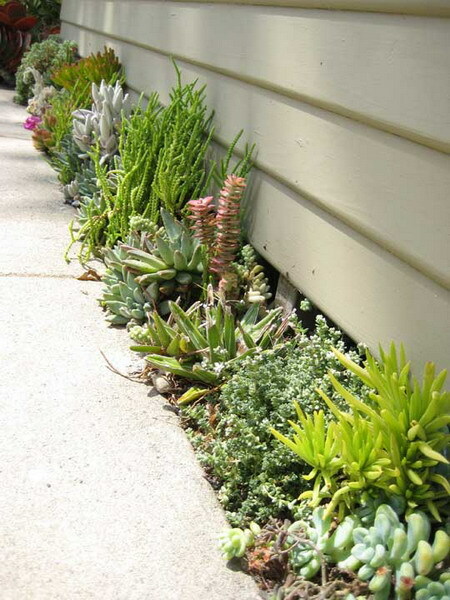 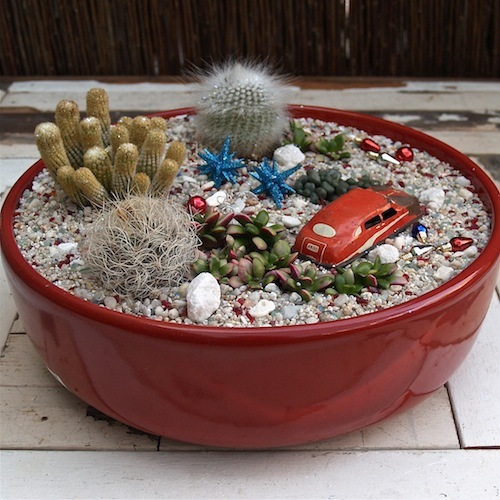 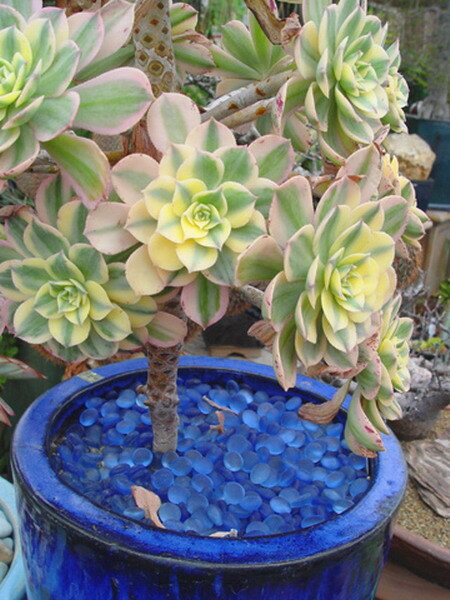 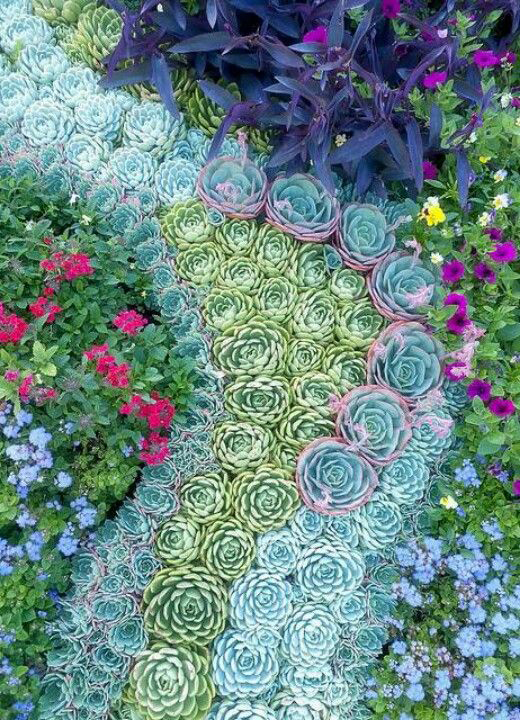 Succulents grow well as in deserts as in coastal locales. 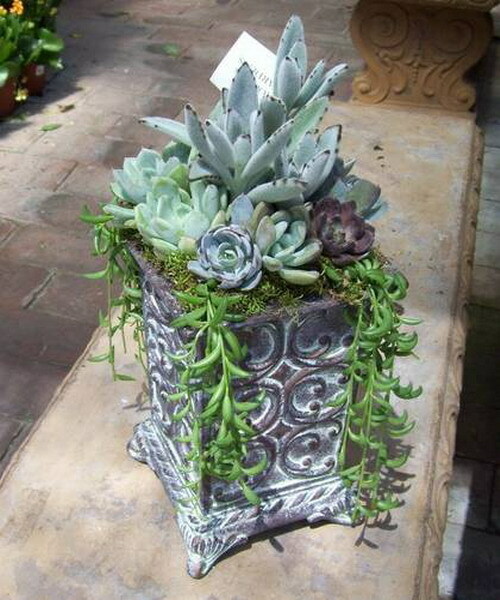 They are really popular to grow in containers because it’s easier to create beautiful fat plant compositions in harmonious colors there. 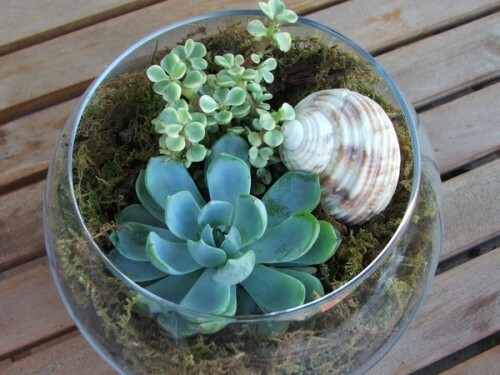 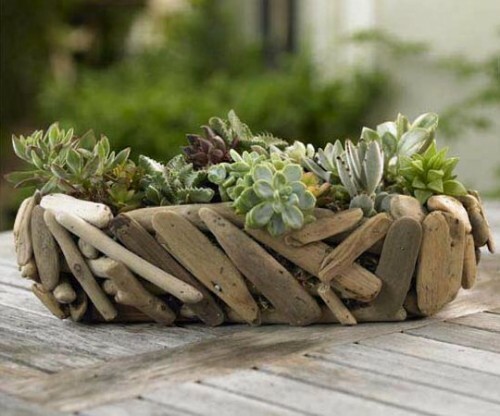 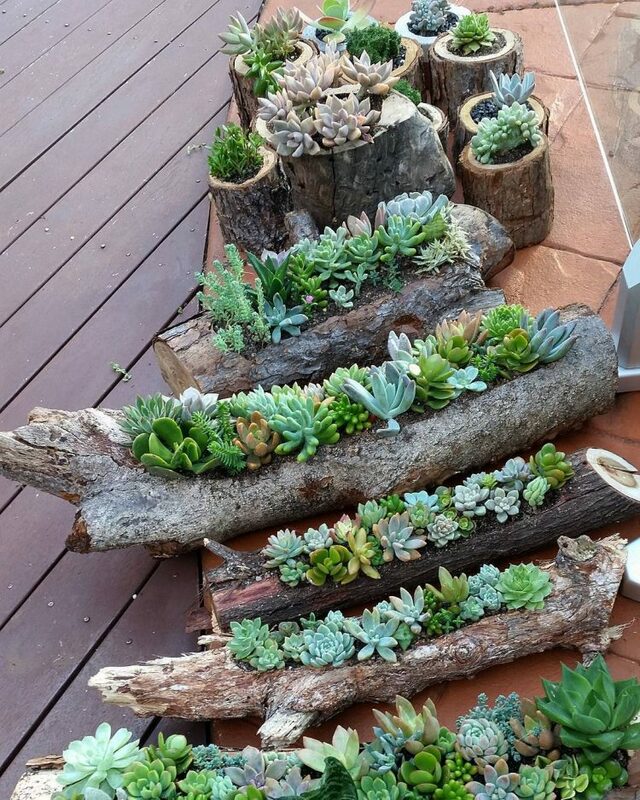 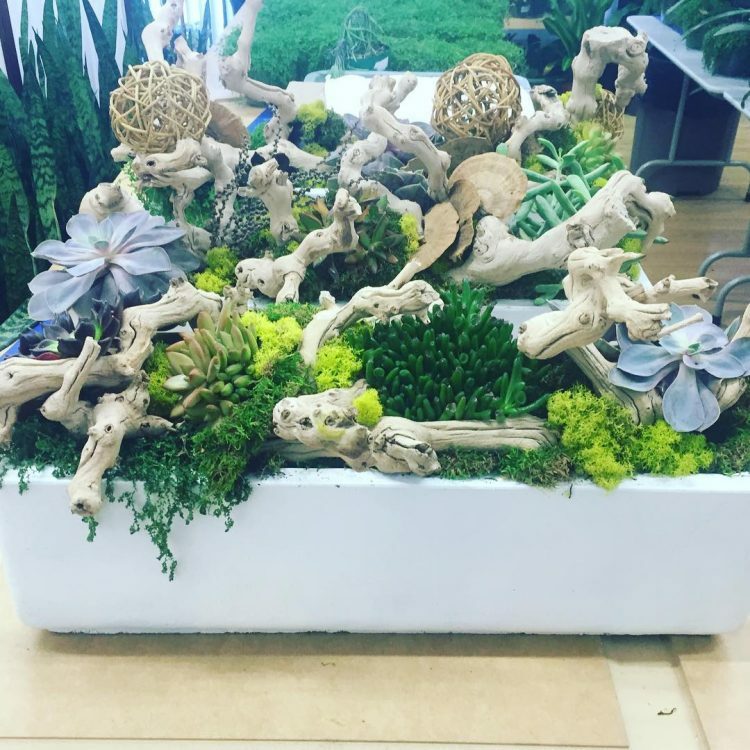 Besides, you can add a lot of things in these containers like driftwood and stones to make a succulent container garden really beautiful and interesting. 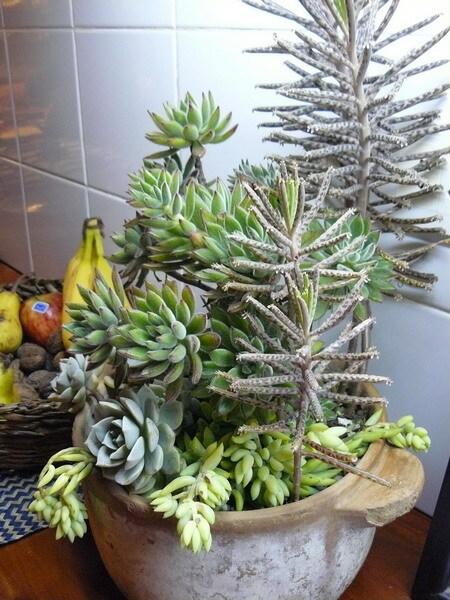 When growing succulents indoors you need to remember two things. 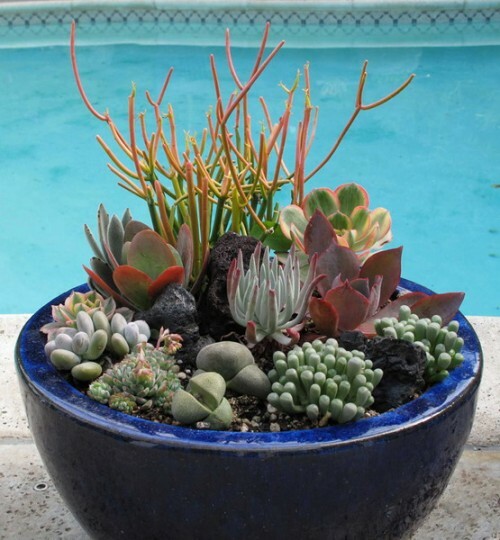 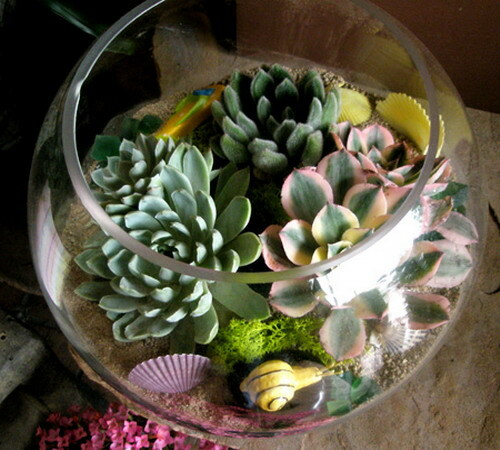 You shouldn’t overwater them and you should allow them to get as much sunlight as possible. 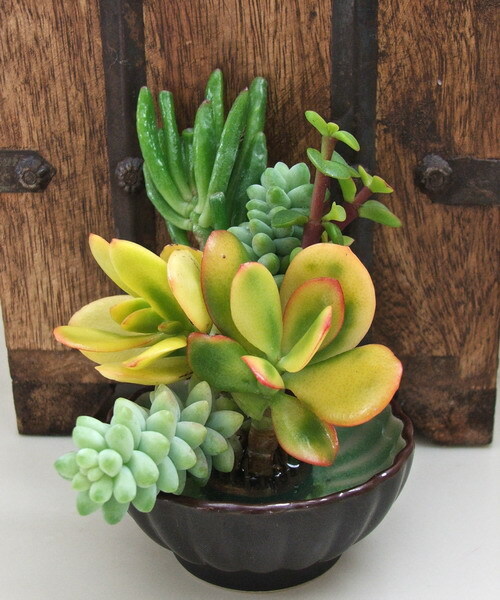 If you won’t put them on a windowsill you might want to choose succulents that prefer low lighting. 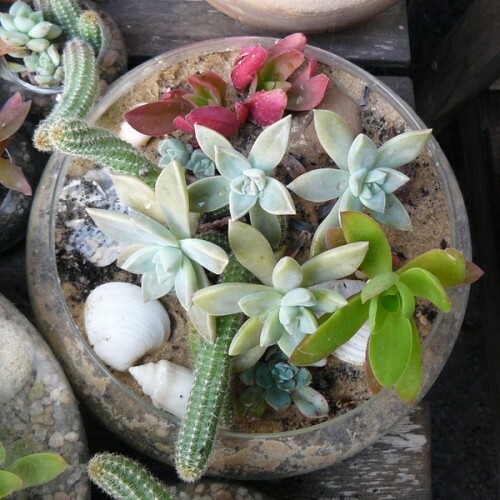 It’d be much easier to achieve success with them. 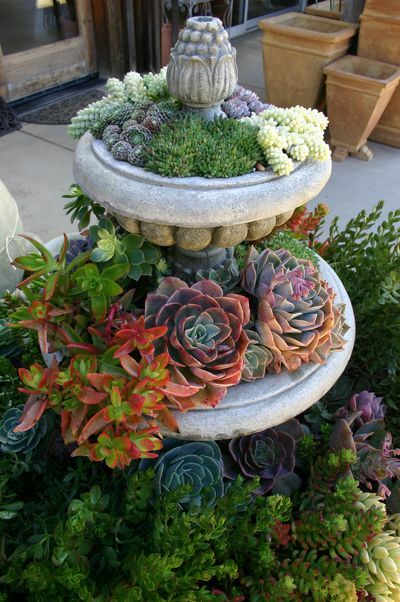 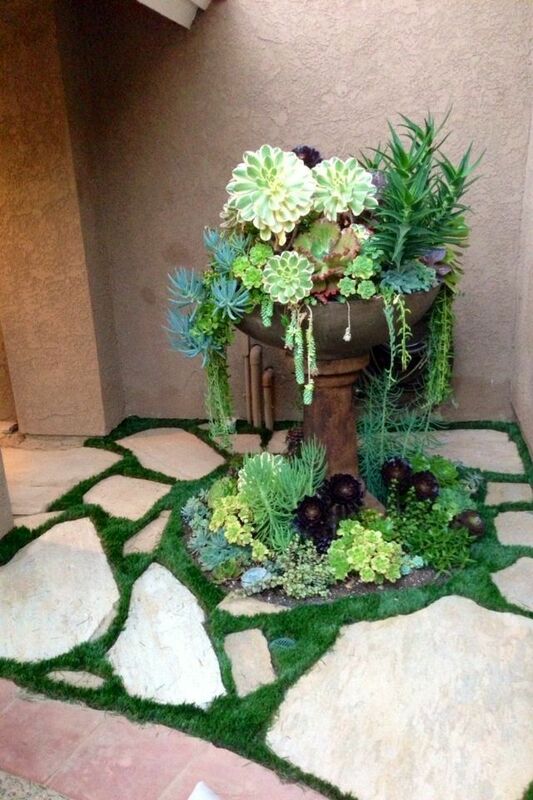 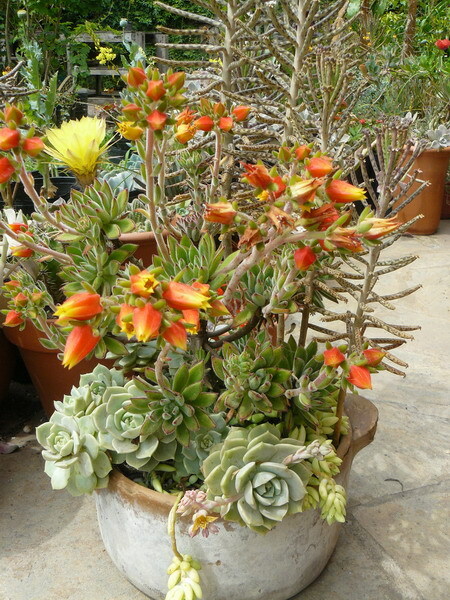 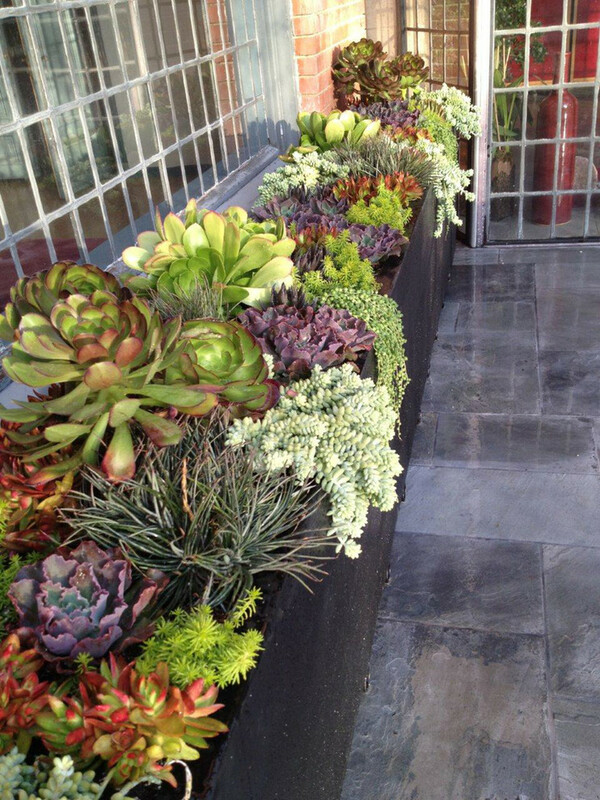 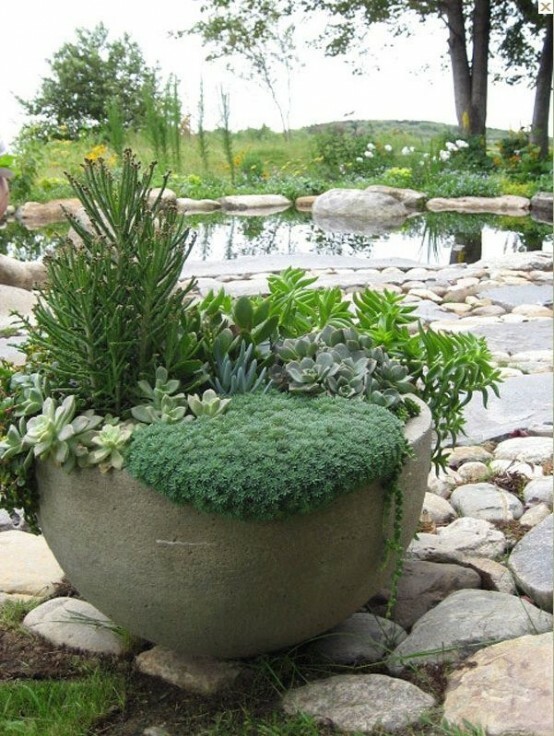 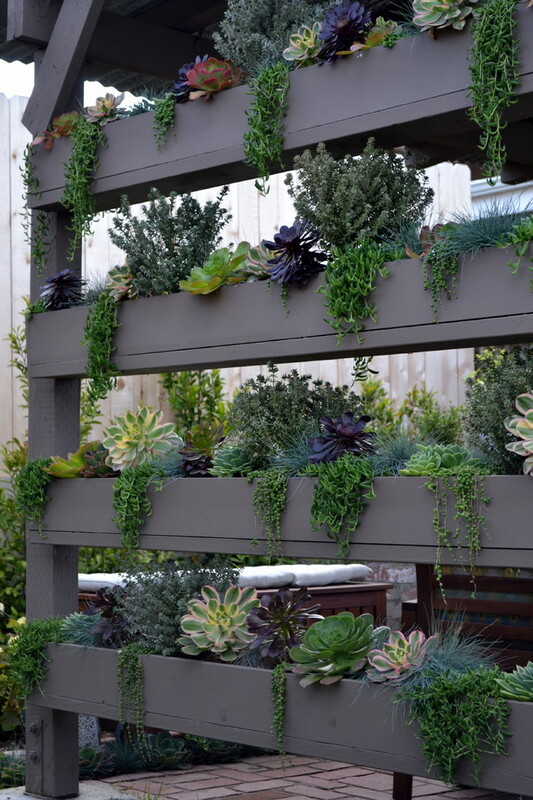 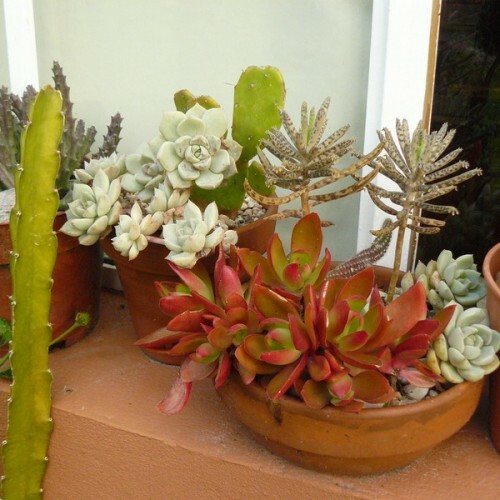 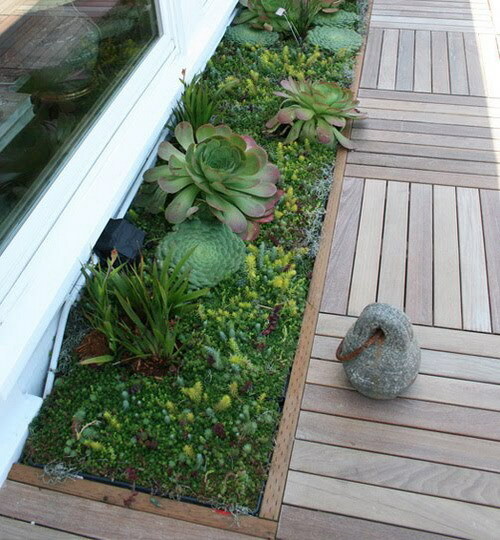 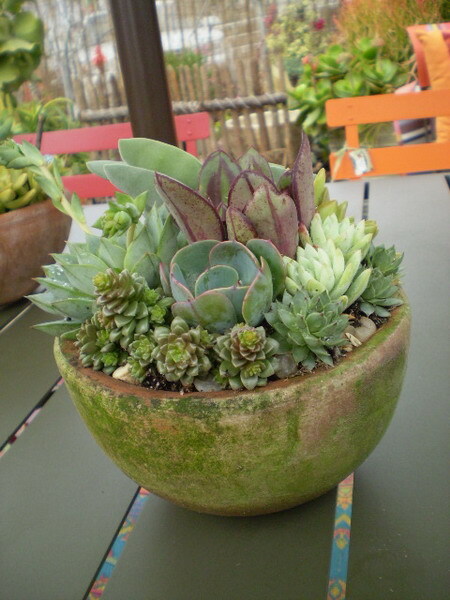 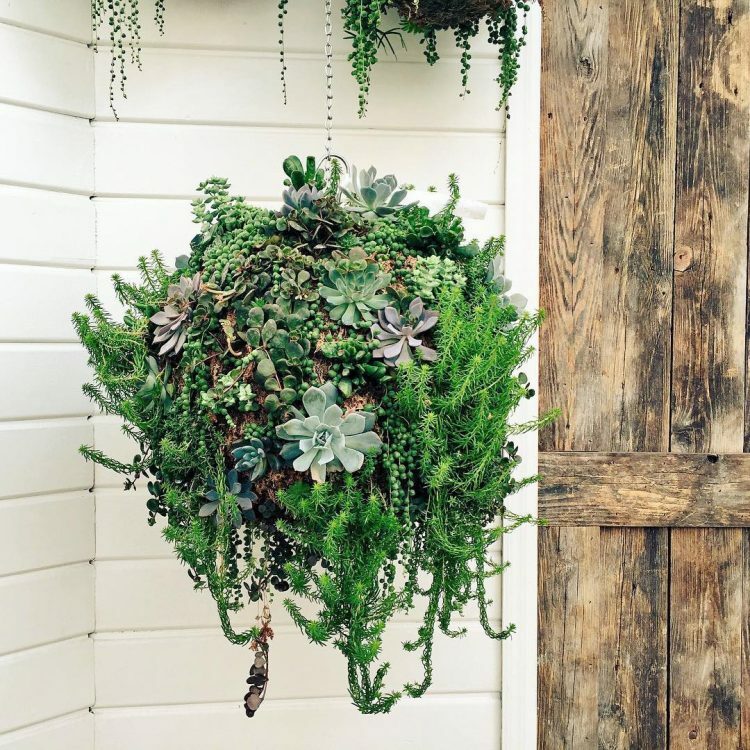 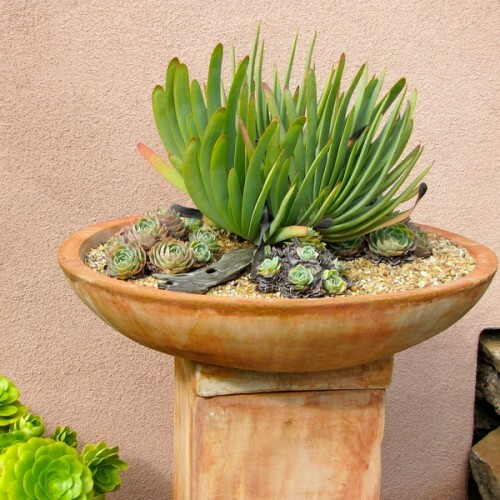 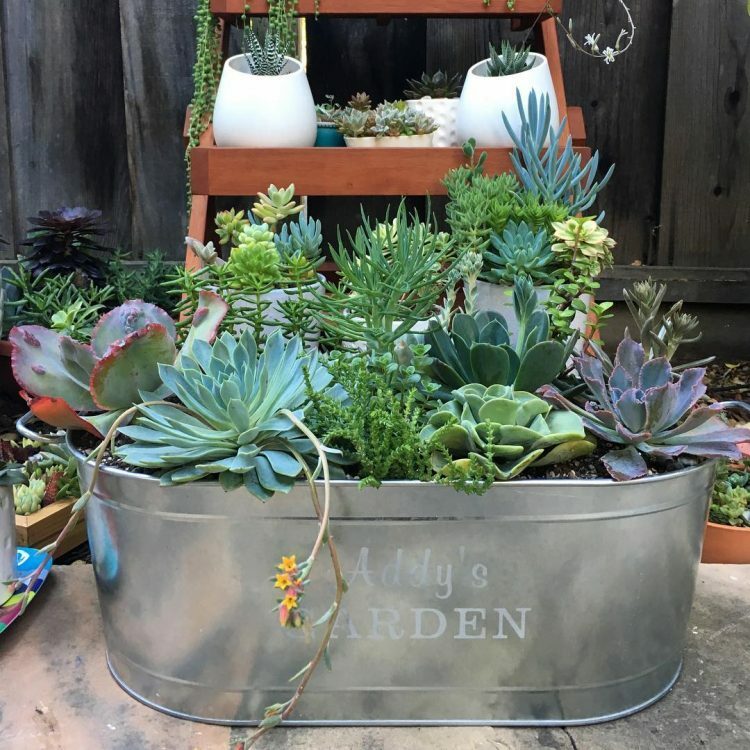 Even though growing in containers is the most popular way to grow succulents you can use them in your landscape too. 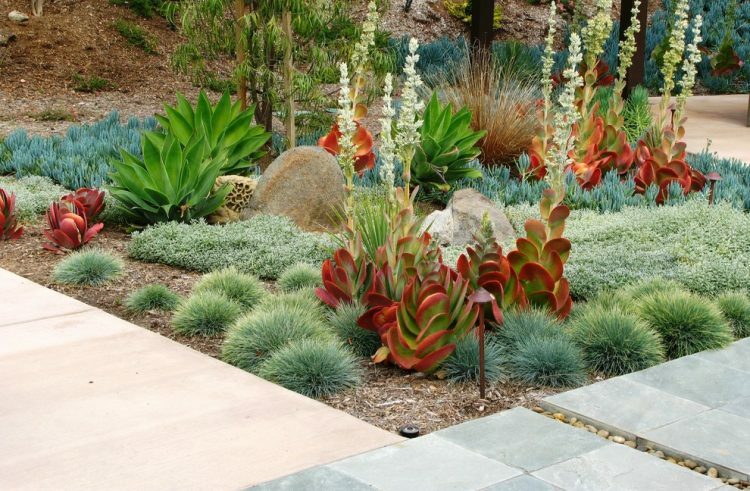 There are many groundcover and specimen plants available for every situation. 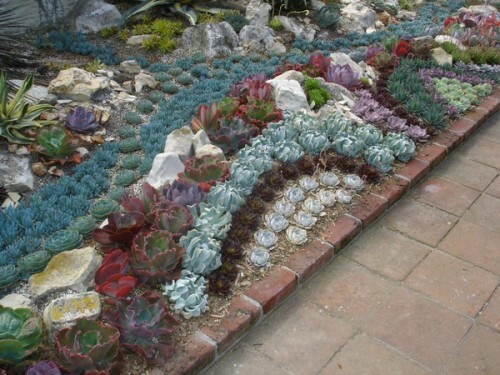 Some form small rosettes, while others grow really big. 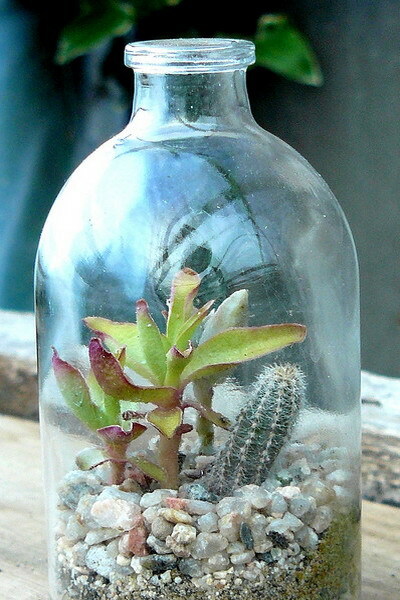 There are even specimens that resemble small trees. 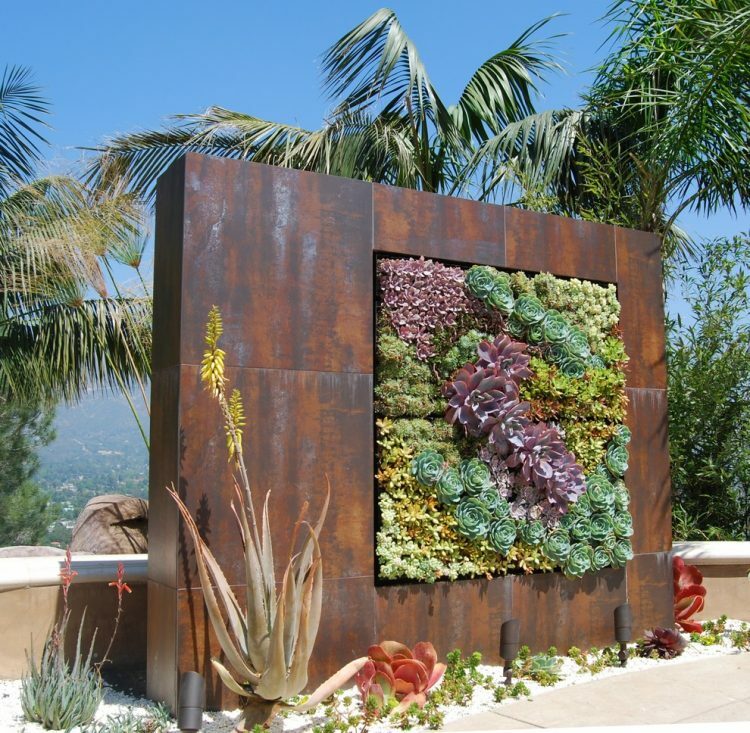 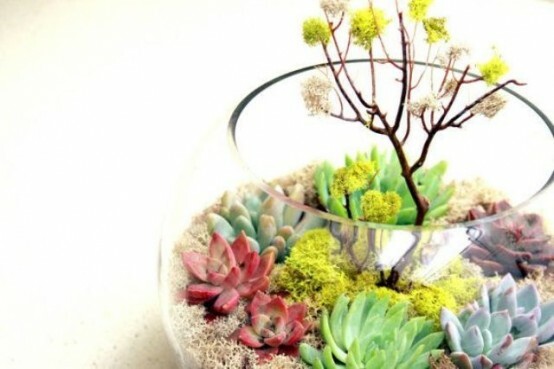 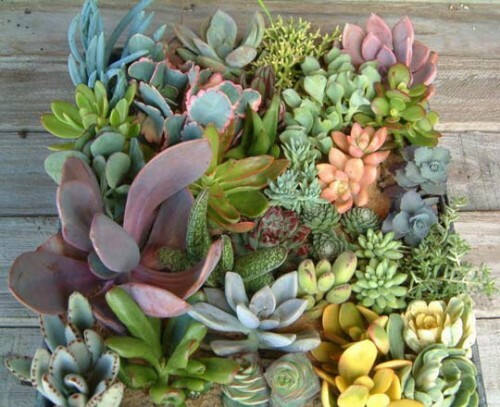 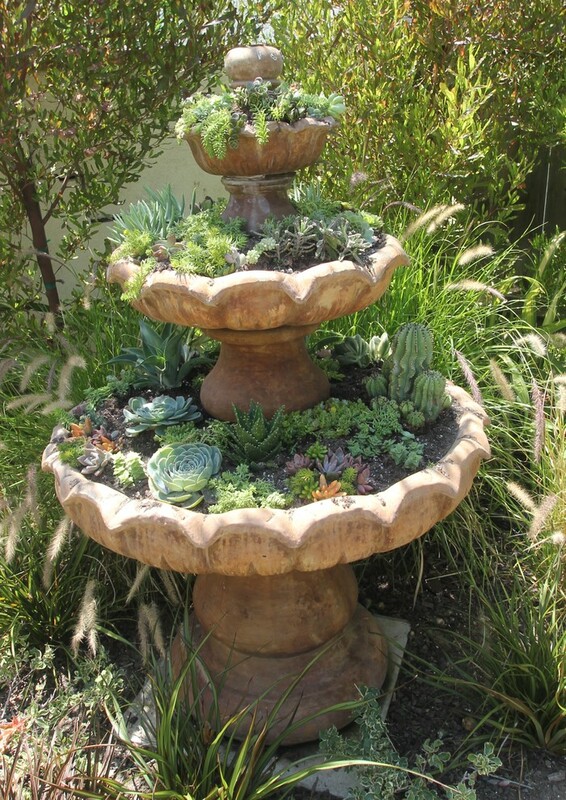 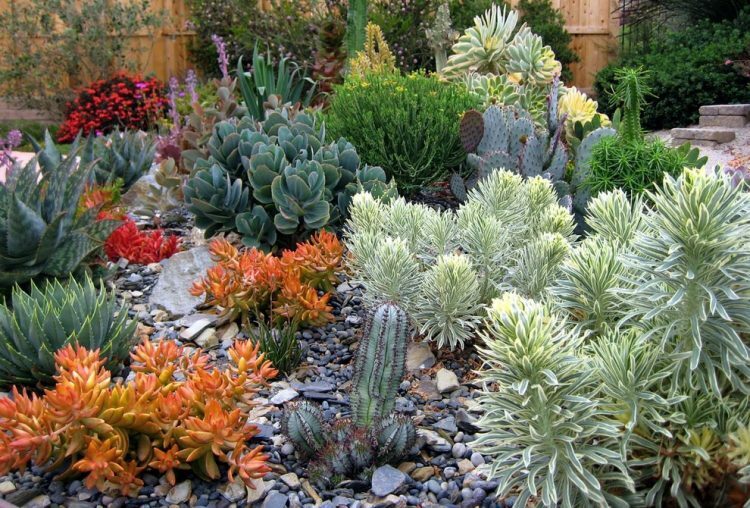 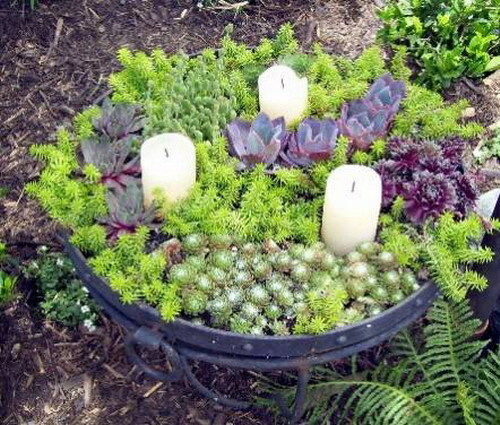 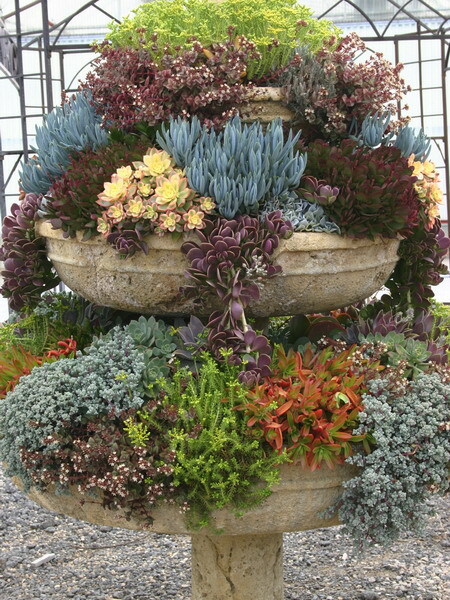 All these succulents would work in different garden designs including modern, tropical, Mediterranean, desert, and rock gardens. 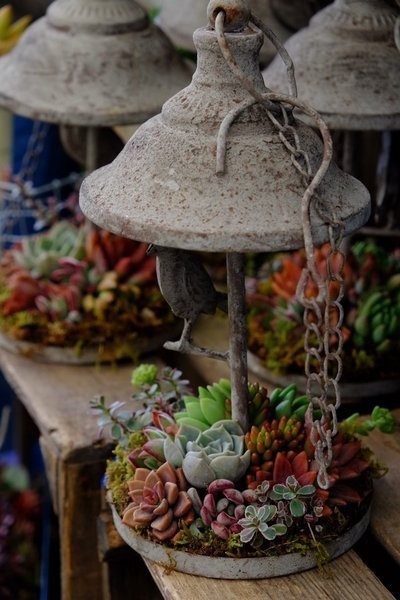 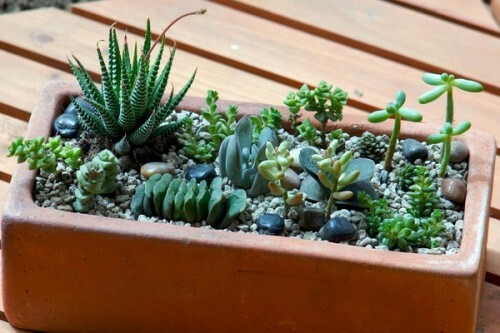 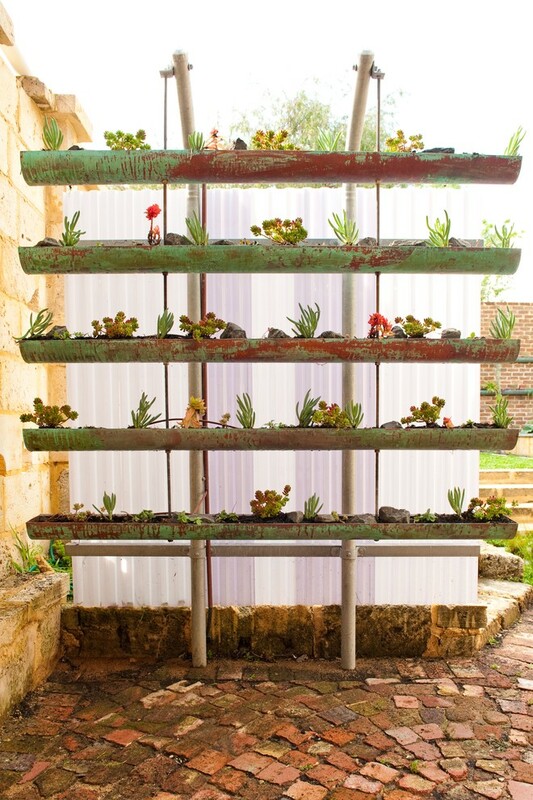 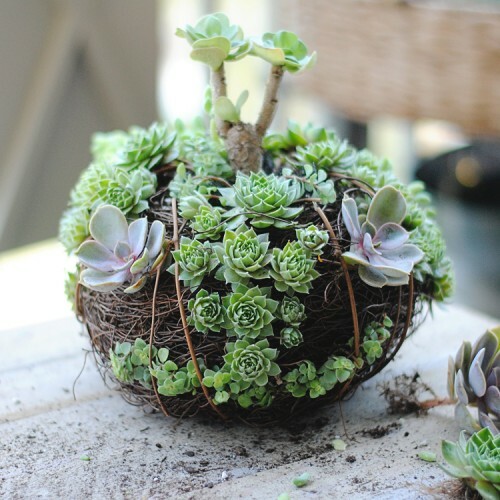 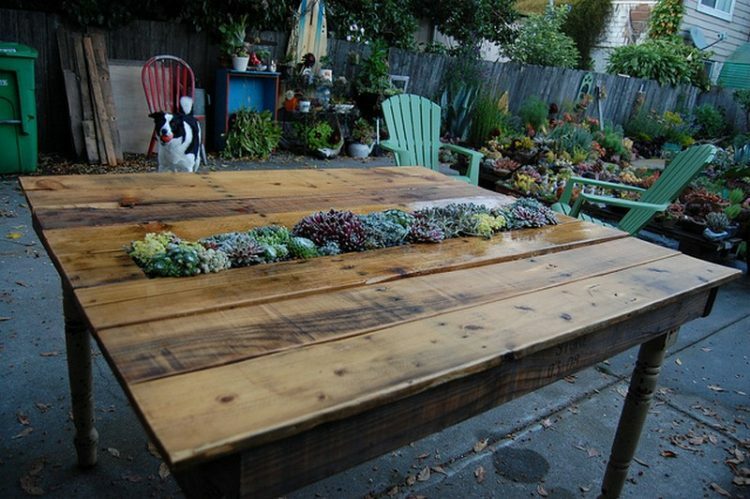 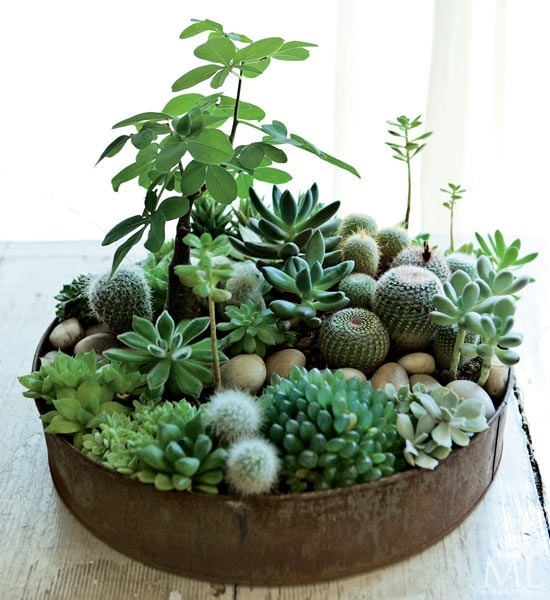 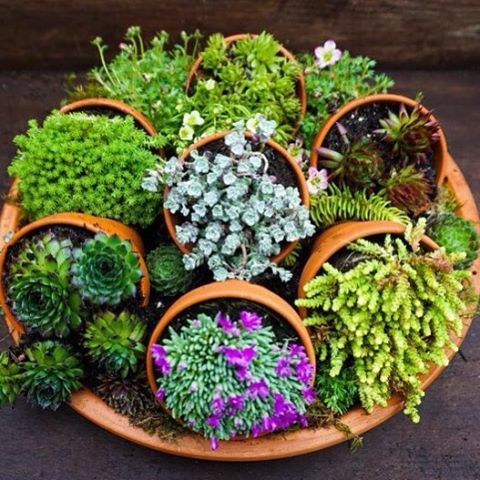 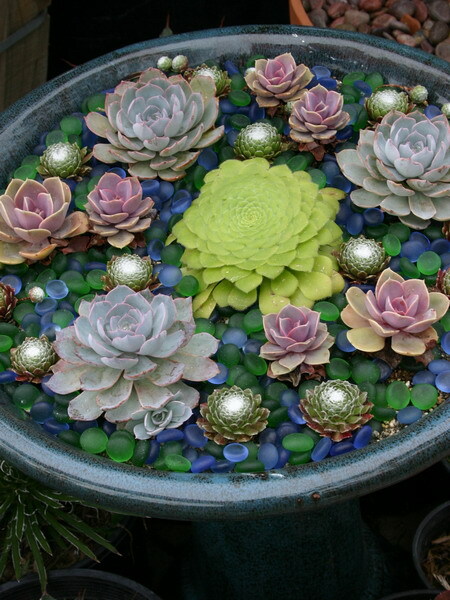 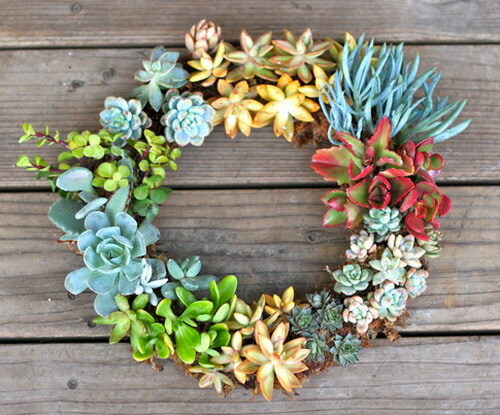 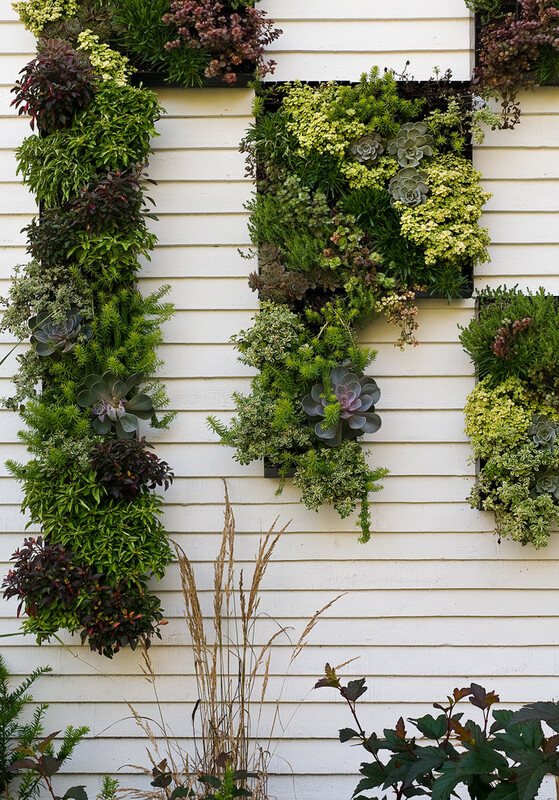 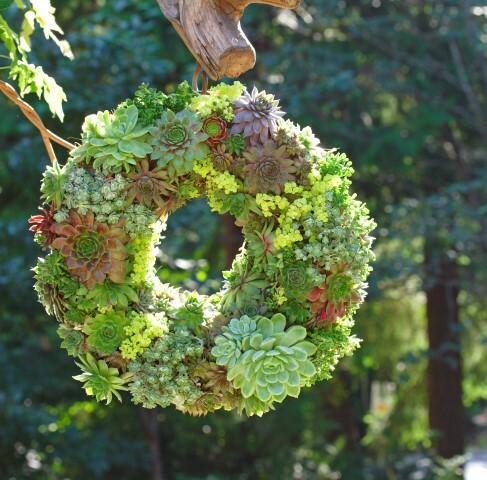 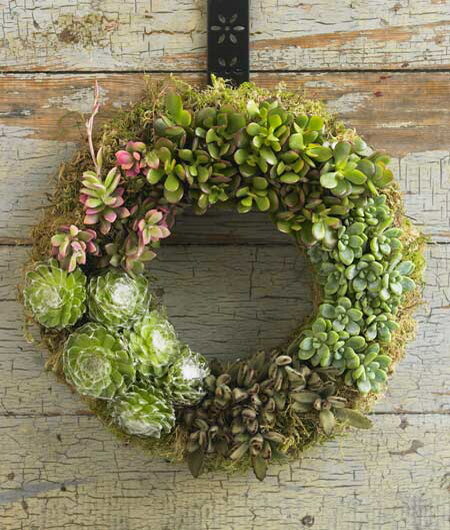 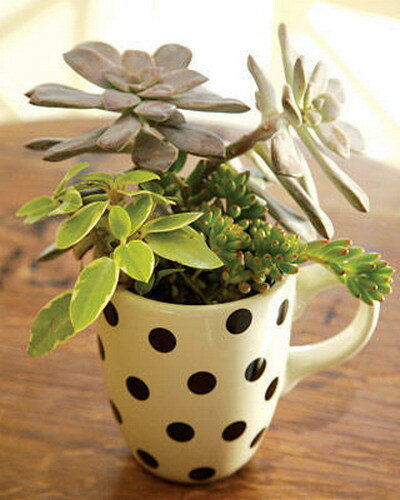 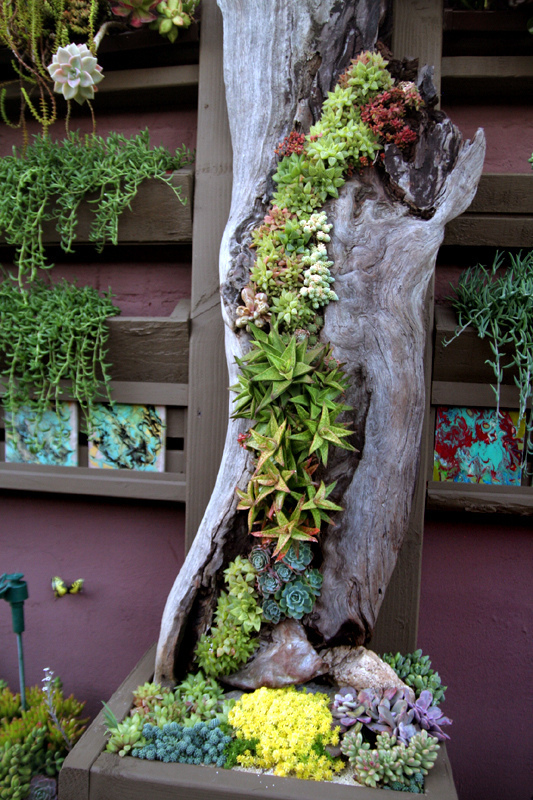 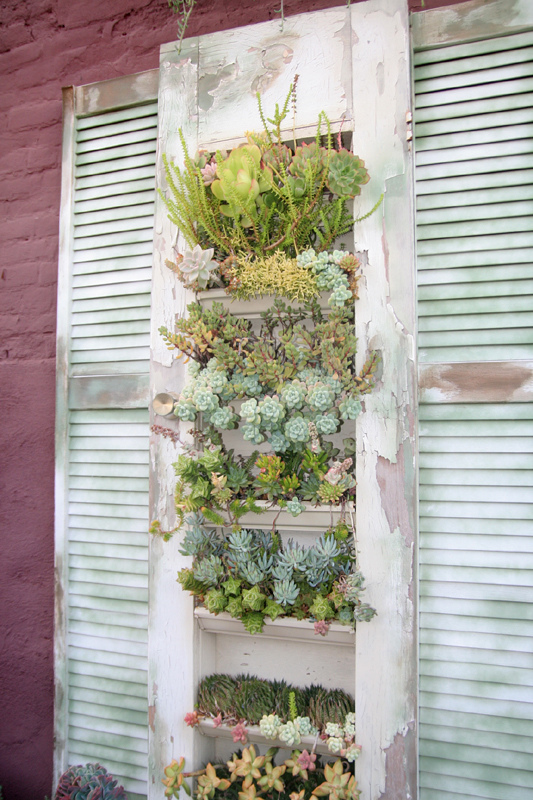 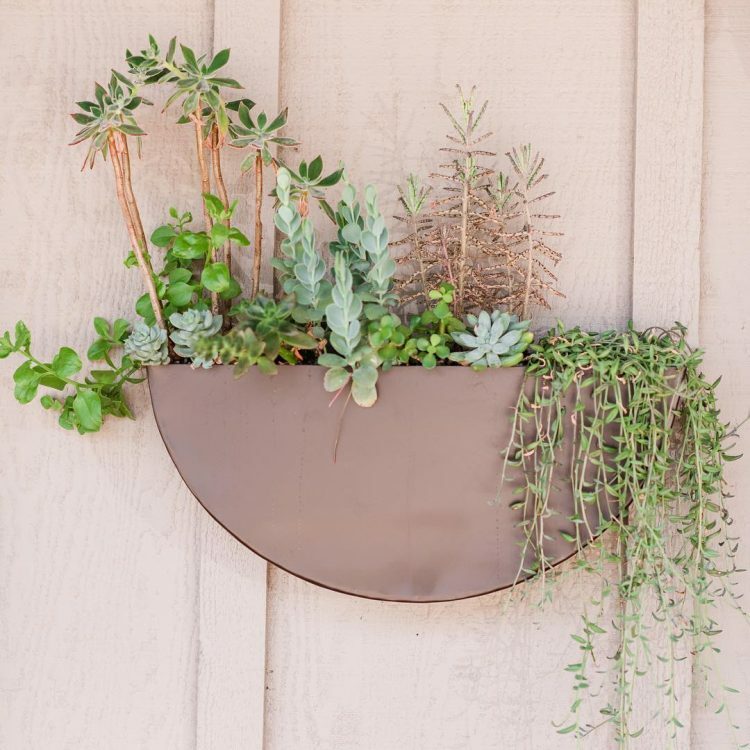 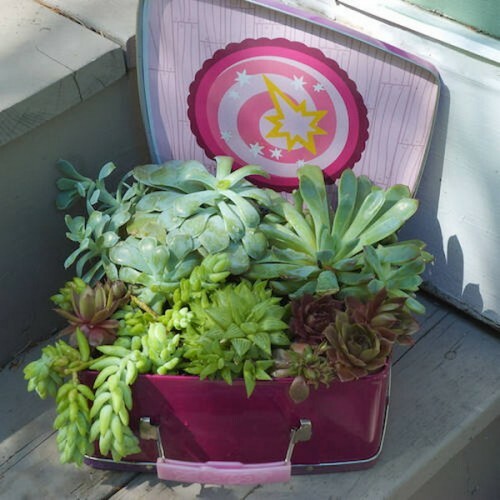 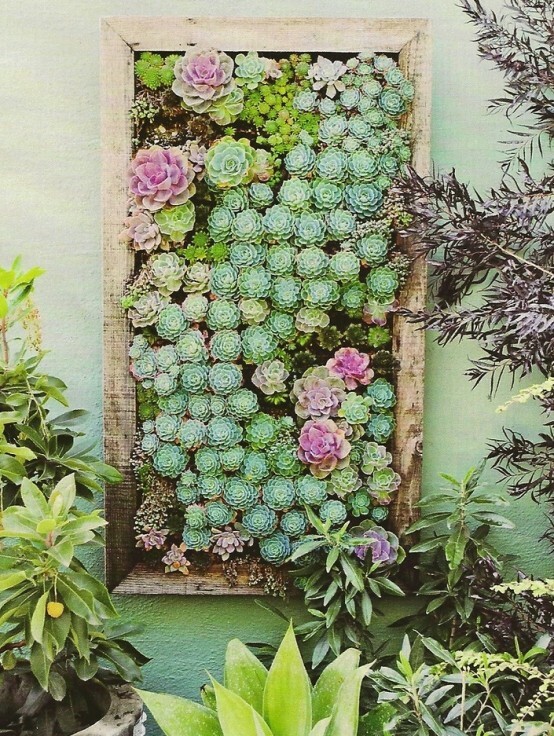 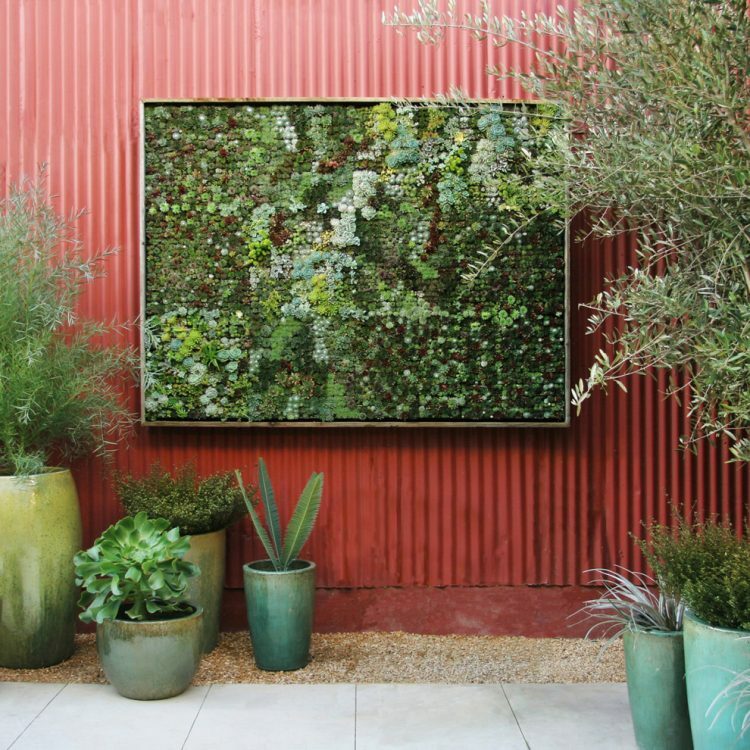 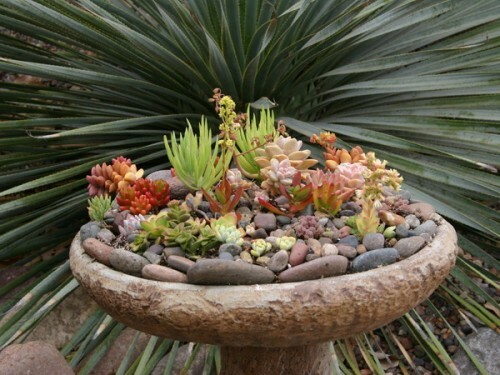 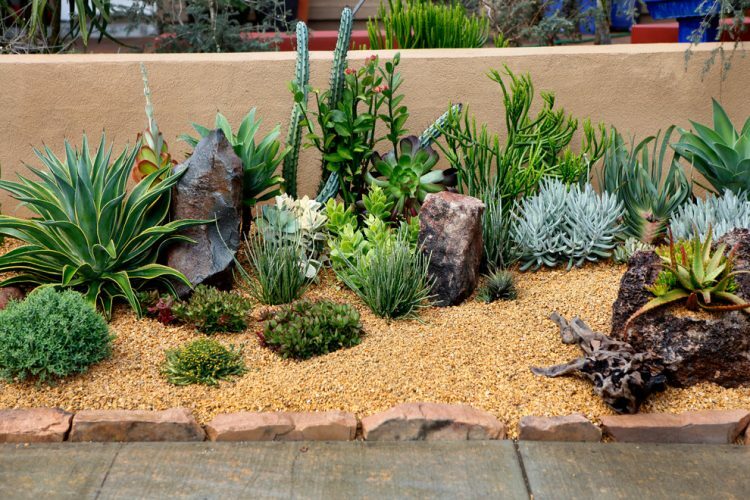 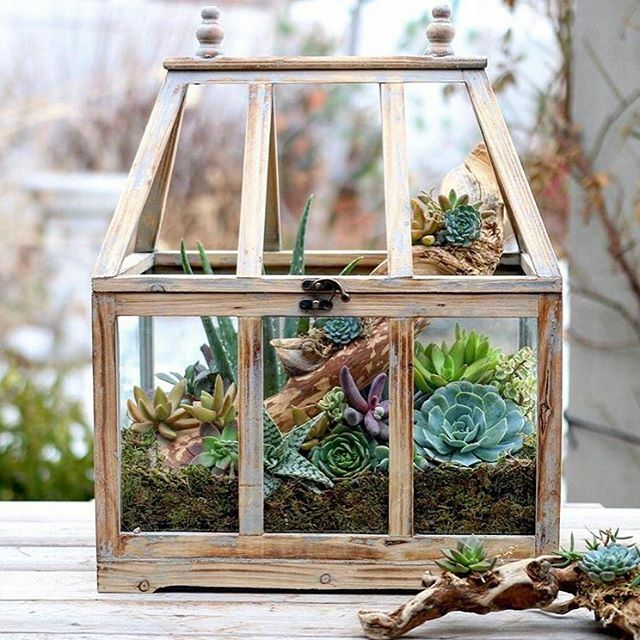 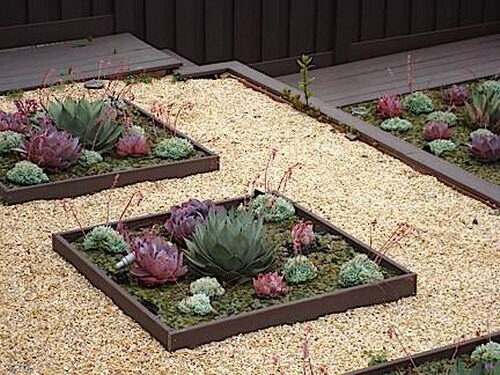 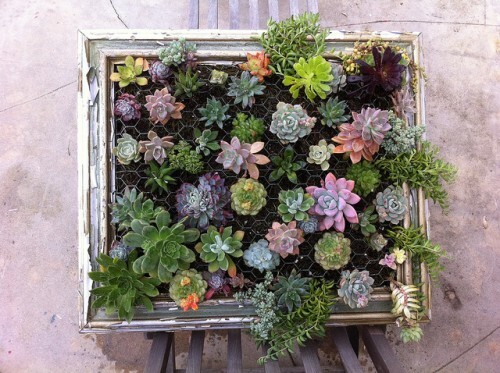 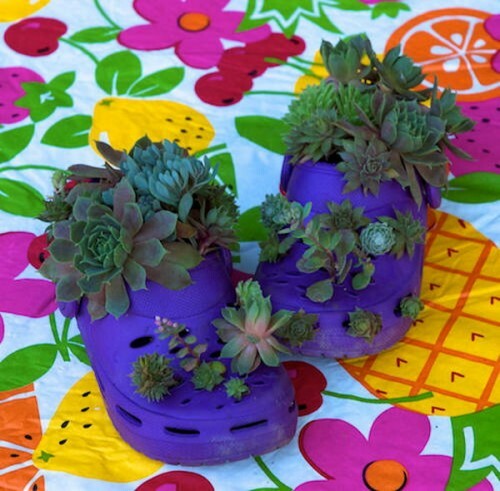 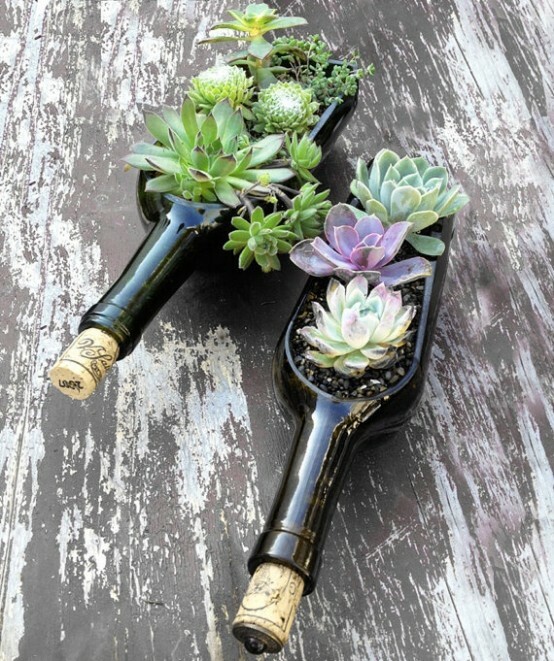 We have lots of ideas for growing succulents in your own backyard too.